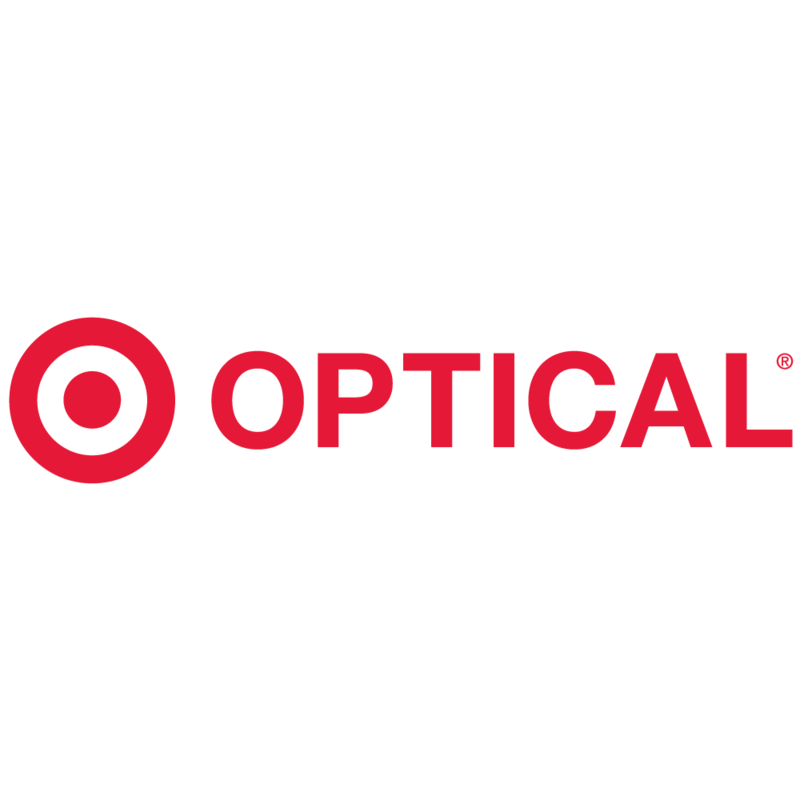 We make eye care easy at your Enfield Target Optical located at 90 Elm St. Every day we deliver on our "expect more, pay less" promise by bringing together quality eye care, fashion, affordability and a simple, fun shopping experience. You always get more looks for less with your eyeglasses and sunglasses with top brands like Ray-Ban, DKNY, Armani Exchange, Oakley and more. And popular brands of contacts like Acuvue, CIBA and specialty lenses. 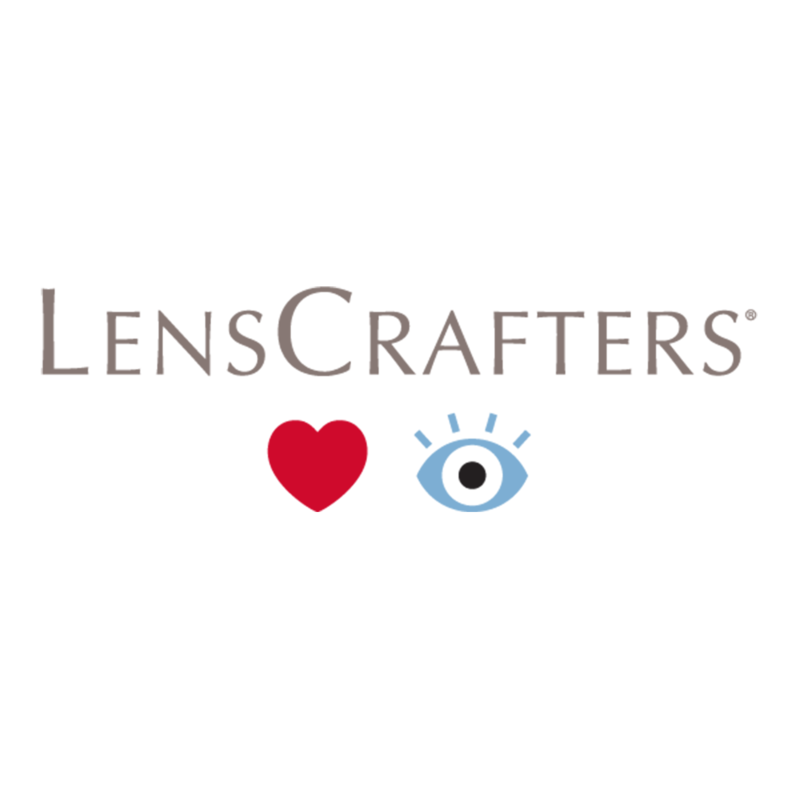 Whatever your choice, you get a great value on our quality lenses with a 90-day unconditional guarantee. And when it comes to taking care of your eyes, we can't say enough about the importance of an annual eye exam. Eye exams available by Independent Doctors of Optometry next to Target Optical. 9 Cranbrook Blvd, Enfield, CT 06082 Retina Consultants, P.C.